Sounds great. It does indeed look like both sets have retained their shape quite well! There is not only one Set of Elstree armour Mark....they offered different sets ...some more ANH, some more ESB styled...all with differences in shape and surface details. Just found this post. So outstanding and congrats. Now I have a new goal. Good lord, I'd love to add an SL and TM ESB Helmet to my shelf with my RS Trooper helmet. These would be my Star Wars grail. Absolutely stunning pieces! The paint job is really top notch. Ya "Elstree" armor. It was never really clear to me where Paul got his armor, or his chestbox. A few if not the most of the Elstree stuff was once sold on ebay many years ago. Who knows whats original and recasted during the years? I can just say that there differences between the sets...at least the stuff i've seen over the years. I'm curious, how does the GH armor compare to the DVV sizewise and in regard to neck opening? Assuming they both were cfo they should be roughly identical? I am no expert, but I believe both GH and Elstree castings are somewhat smaller than the originals due to multi-generational molding and casting loss. I believe GH originates from a USA mold of original, down several generations, and DVV Elstree originates from a UK mold of original, down one or two generations, perhaps fewer generations than GH. I think the GH and the Elstree armor links back to the exact same source. Yeah, there's cetainly a lot of mist sourrounding the origins of the different armors. 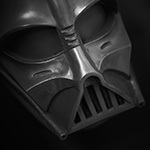 I "heard" that the Elstree and GH came from to different molds. But then again there were so many different sets around, screen used, tour-, stunt armors and who knows what else, that lines can become blurred. Anyway, when I compare the DVV to (slightly cleaned up) Elstree armor I can certainly see a great deal of analogy. 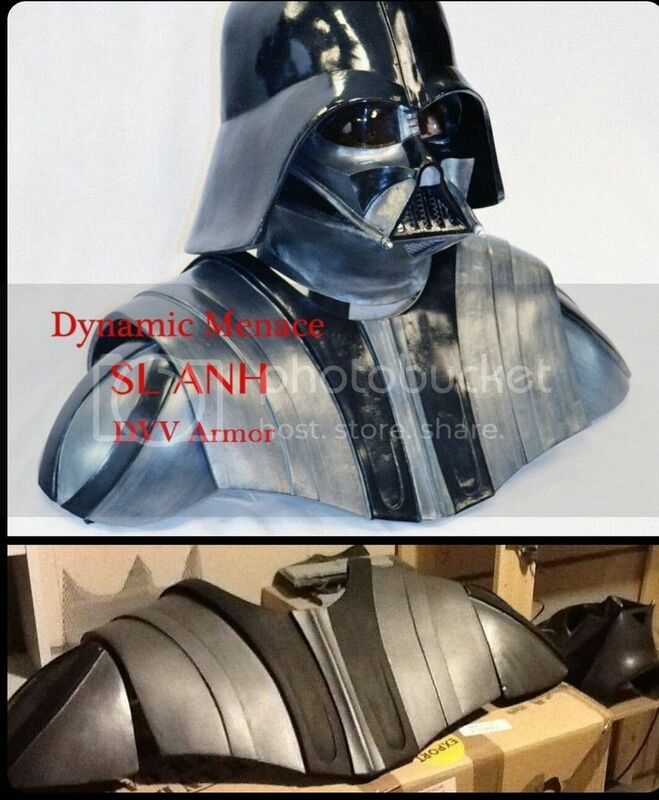 The differences that I detect are the levelled center strip and added details from the screen used armor which makes the DVV the most accurate ANH armor that I have seen out there. Might be worth to start an own armor comparison thread Also would be great if DVV would chime in. You guys dont have to forget that there is not ONE Elstree armor....there are different sets regarding shape and details. I didn't know there were different versions of this armour, I'm still looking for a good set of armour to complete a bust.